We are among the prime Manufacturers, Suppliers, Importers and Exporters of Mica Insulation Bricks. Meticulously designed, the Mica Insulation Bricks are in great demand in the national and international market. 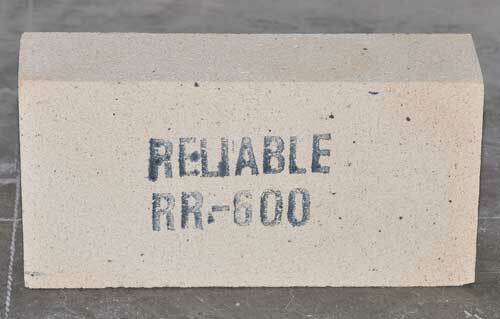 Our range of Refractory Bricks is manufactured in accordance with set industrial standards.